The future of online poker in Australia continues hanging by a thread following last week’s Senate committee hearing on the topic. Four Aussie senators were present at the August 1st meeting conducted by the Senate’s Environment and Communications References Committee. Among the four were the committee’s temporary chair, Senator David Whish-Wilson, along with Sen. David Leyonhjelm, the minor-party politician who filed a Senate inquiry in his ongoing effort to create an online-poker carveout for the country’s players. As we’ve reported previously, online poker is set to be officially barred by default once changes approved within a series of amendments to Australia’s Interactive Gambling Amendment Bill 2016 (IGA) come into effect. 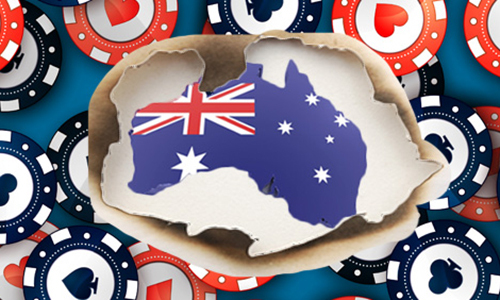 Those changes will force any major site that operates from a major regulated jurisdiction to stop offering online-poker services to Aussie players. The changes to the IGA clarify that sports betting is to be the only online-gambling activity allowed under Australian law, thus leaving no legal avenue through which online-poker providers could offer their services in Australia. 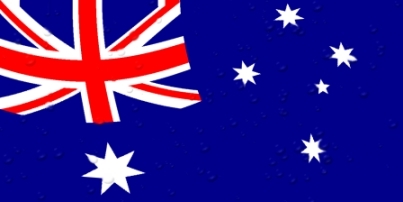 The August 1st hearing represented the latest development in the last-gasp push to find a way to formally recognize online poker in Oz. Despite Leyonhjelm’s initial inquiry being approved by roughly a two-thirds majority, actually getting a change added to the IGA remains a mighty uphill struggle. Nonetheless, any news on the topic remains good news, and the country’s online-poker supporters offered positive takes on the day’s testimony. 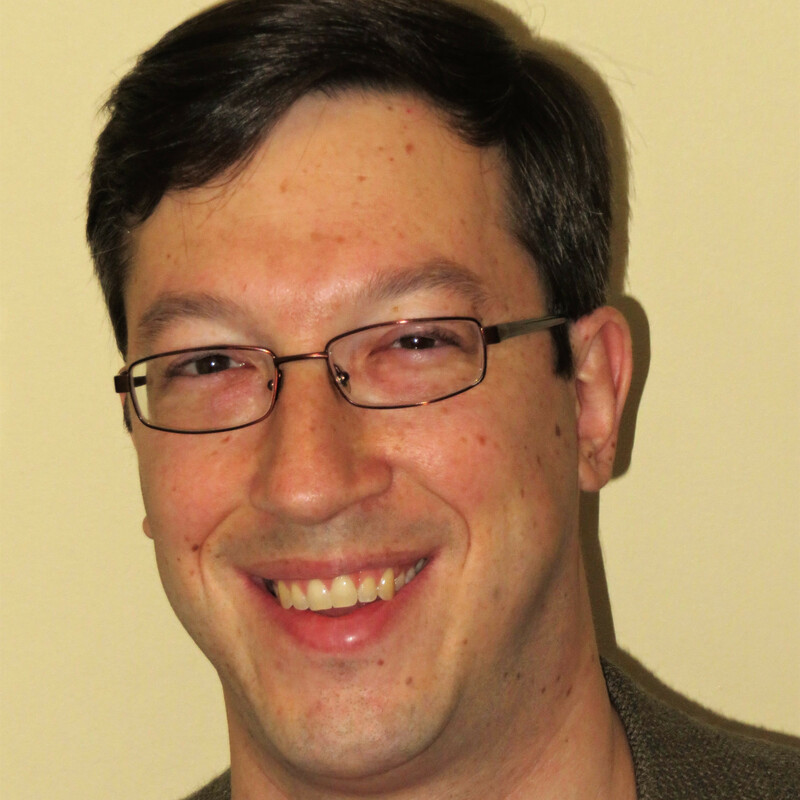 Those supporters included Aussie online player Joey del Duca, who founded the Australian Online Poker Alliance (AOPA) in the face of the pending ban; del Duca directly lobbied Sen. Leyonhjelm into become an advocate for the online-poker cause on very libertarian terms. The August 1st hearing included testimony from both sides of the debate. Among the Australia-based online players showing up to testify were del Duca, Oliver Gill-Gaber, James Devine, Daniel Laidlaw and Luke Brabin. Brabin is widely known as one of Australia’s select WSOP bracelet winners, though in recent years he’s been more involved on the business side of the poker and gambling industries. Also appearing were three other distinct groups of testifying witnessess. Professor Alex Blaszczynski, Director of the University of Sydney’s Gambling and Treatment Clinic and Chairman of the Responsible Gambling Research Group, and Dr. Sally Gainsbury, a psychologist with expertise in problem-gambling behavior, spoke during the hearing on those topics. The Australian government’s interests in implementing the amendments to the IGA, along with some of the beliefs that formed the basis for those changes, were represented by four officials, who participated by teleconference: Dr. Roslyn Baxter, Group Manager, Families, Department of Social Services; Ms. Helen Owens, Assistant Secretary, Content and Copyright, Department of Communications and the Arts; Mr. Tristan Reed, Branch Manager, Welfare Quarantining and Gambling, Department of Social Services; Mr. Andrew Verdon, Assistant Director, Online Gambling, Department of Communications and the Arts. Foes of online poker and gambling in general were present as well, offering very familiar fear-mongering thoughts. Salvation Army Australia sent its operations manager, Gerard Byrne, and a research analyst, Dr. Jasmine Loo, to champion the anti-gambling stance. The Salvation Army is the Evangelical Church’s primary outreach program and it has one of its strongest national presences in Australia. Overall, the collected testimony was exceptional, even the exceptionally bad testimony of the two Salvation Army officials. Byrne in particular immediately demonstrated his ignorance of the topic at hand by conflating online poker with “pokies”, the slang term referencing video-game terminals that offered slots play and video poker. The hearing testimony by the Salvation Army is one of those comical highlights worth its own special post, and we’ll publish it here in a follow-up. Also worth its own post, but for very different reasons, is the appearance by Brabin, the former WSOP bracelet winner who was fined $10,000 a couple of months ago for running an illegal interactive gambling site in Australia. Brabin purchased and expanded an enterprise called Poker Asia Pacific, but then ran into legal difficulties when it became clear he was operating an online-poker service from within Australia. Brabin’s testimony ranges well beyond online poker, in particular his own long history as a sports-betting sharp. We’ll also offer a fuller look at Brabin’s take on gambling in Australia, as it was an exceptionally detailed, blunt, and direct take, highlighting many of the alleged hypocrisies of current Australian gambling laws. One of the best takeaways from the August 1st hearing – a complete 63-page transcript is available online – was the knowledge demonstrated by Sen. Leyonhjelm on virtually all aspects of the pending online-gambling ban. Leyonhjelm led the questioning throughout the hearing, which then featured Sens. Whish-Wilson, Cory Bernardi, and Jonathan Dumian often asking more basic follow-up questions. So where will it all lead? One negative indicator is that only four Senators chose to attend the hearing out of the 64 or so that are either sitting or contributing members to the Environment and Communications Committee. The hearing went very well within its limited context; however, the four Senators who attended might face a far more difficult task in moving the valuable information about online poker in Australia served up here before large numbers of other Senators. Time is also of the essence. While implementation of the changes to the IGA has been temporarily halted, the committee’s report from this hearing is due by September 17th. After that, the activation hammer could drop at any time, ending for the foreseeable future Australians’ ability to play online on large, global, well-regulated sites.